When people fall behind on their mortgages, banks or other types of creditors will initiate foreclosure proceedings. For most people, being served with a notice of foreclosure is frightening and also overwhelming as people are scared of losing their homes. However, efore you panic, you should know that you have legal rights and also have alternative options. Pre-Foreclosure Process: We will sue your lender/and or servicer for wrongful foreclosure, seek a restraining order from the court to stop the foreclosure sale, and use the lawsuit and injunction as leverage to negoitate a loan modification from your lender. 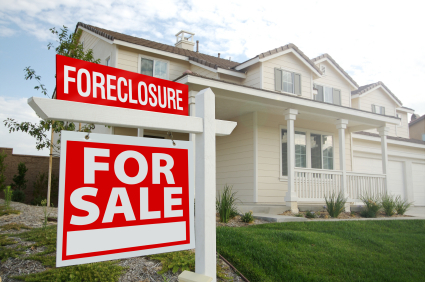 If you are facing the loss of your home or fear that you may soon be facing a foreclosure, our firm can help you to develop a strategy that may include defending against the foreclosure, negotiating a modification, refinance, or short sale, or implementing a strategic default plan. Post-Foreclosure Process: We will sue your lender/and or servicer for wrongful foreclosure, seek a restraining order from the court to stop your eviction, and use the lawsuit and injuction as leverage to rescind the foreclosure sale and to negotiate a loan modification from your lender.